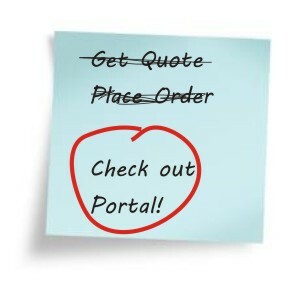 If you have your own personal portal, please log in and place your order...if you don't have one, you should! In the mean time, please use the form below to place your order. We want to make it as simple and convenient as possible for you to conduct your business with us. If you're interested in finding out more about a Private and Personal Document Portal, click on the Post-it to the right and take a tour. I'm Not Sure if I've ordered this from Lancer Ltd. before! Questions on how to submit your artwork? 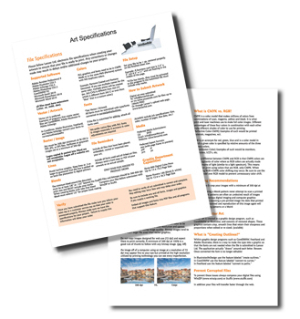 Click to download our Art Specification sheet. If we have any questions, a representative will be in touch with you soon...if everything is clear and in order, we'll get this processed for you! Please take a free tour of the Custom Portal - all your most ordered forms/stock items will be set up in there, at your request...it's great!